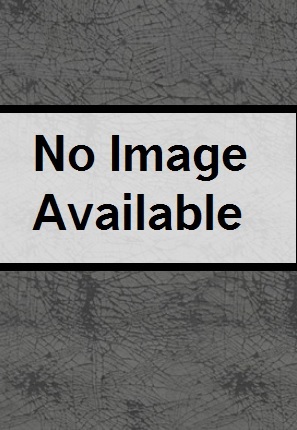 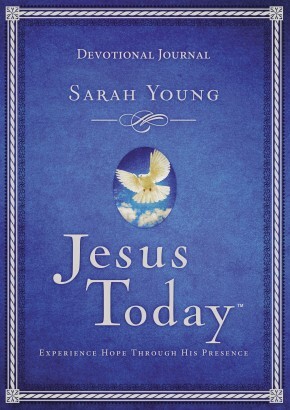 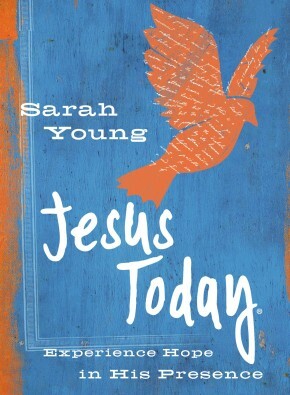 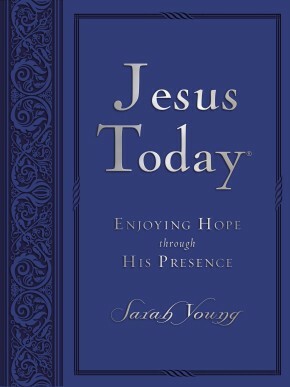 Sarah Young’s writings have touched millions of lives. 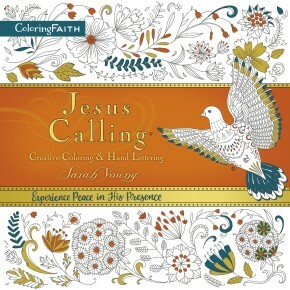 This special and inspiring quote book—pulled from the #1 bestselling 365-day devotional Jesus Calling ® —includes some of the most treasured and encouraging quotes and selections from the original book and combines them with beautiful photos, design, and Scripture. 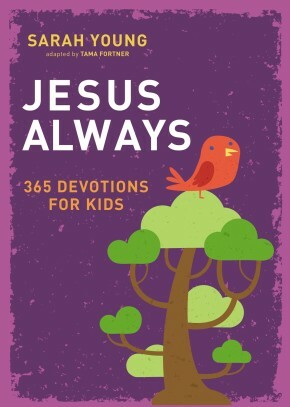 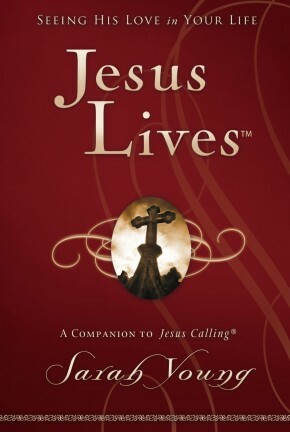 On each page, you’ll find words of encouragement, comfort, and reassurance of God’s unending love. 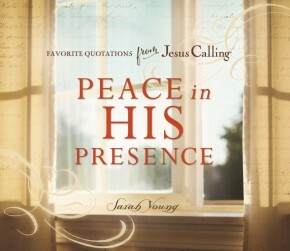 Whether as a companion piece to the original Jesus Calling devotional or as an introduction for new readers to the treasure of Jesus Calling content, this beautiful gift book is sure to inspire and encourage readers as they discover the gift of enjoying peace in the presence of Christ. 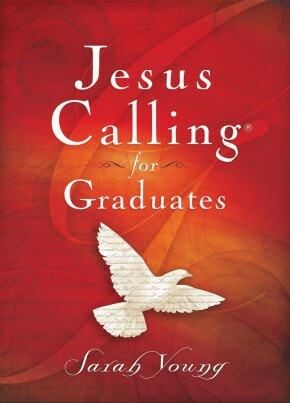 As you experience these quotes, you will look forward to your time with the Lord.